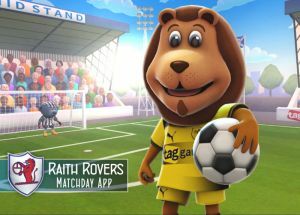 In what we believe is the first collaboration of its kind, Raith Rovers can reveal we’ve been working with sponsor Tag Games in developing a unique new app for the club. 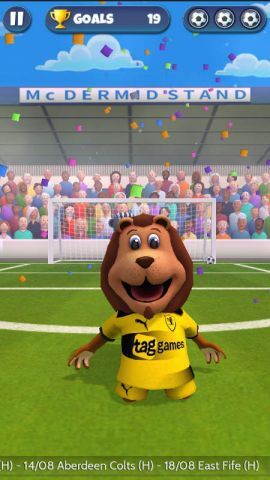 Tag Games became the official Raith Rovers away shirt sponsor in the summer of 2017. In discussions about renewing the sponsorship deal towards the end of last year, the possibility about working on a project together was raised. 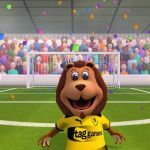 The club were keen to explore ways to engage the fan base and improve the matchday experience, while Tag Games was interested in seeing how it could use its latest technologies in new ways. Paul Farley from Tag Games came to Stark’s Park in December to meet with the RRFC Commercial and technical teams, to discuss possibilities about what we could do together. 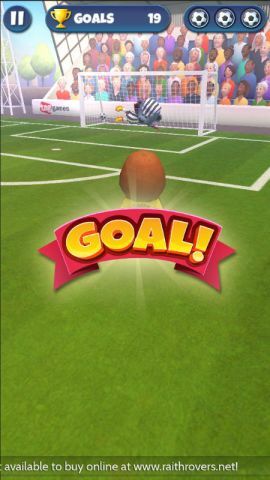 Initial discussions began with a game for younger fans, who can sometime struggle to stay focussed for the full 90 minutes of a football game. 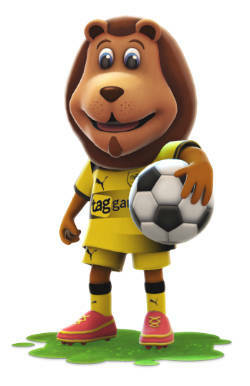 The idea was to create a game based around mascot Roary Rover, which parents could install on their phones and pass to their kids during quiet points in the game. 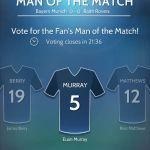 This then led into a brainstorm about other ways mobile devices could be used during the match to make fans feel more involved. 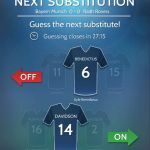 Could fans attending the game be prompted throughout the match to do things like predict the score, choose man of the match, guess who the next substitute would be – and see other fans’ responses on a leader board? Could we also run competitions, or get rewards for attending games? This would make it a project that could really help fans feel more engaged at the match, and something that no other club seems to have tried in the past. 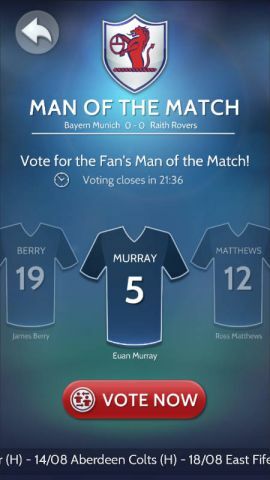 After eight months of development, the Raith Rovers Matchday App is now ready to launch and will be available to use for the first time on Saturday at Stark’s Park as Raith Rovers take on Stenhousemuir. 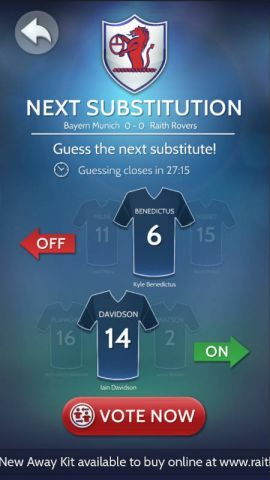 Fans can also use the app to stay connected with the club, reading news and match updates via the Sports TV-style ticker tape. We are keen that as many fans as possible download the app and try it out on Saturday. Remember, this app is not something that other clubs have been using. It is genuinely new, and built from the ground up. 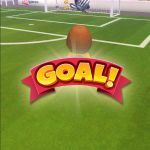 That means that, while the app has been extensively tested, some teething issues may surface as fans begin to use it for the first time on Saturday. The developers will be on site during the game to monitor how things go. We hope you enjoy the new matchday app!